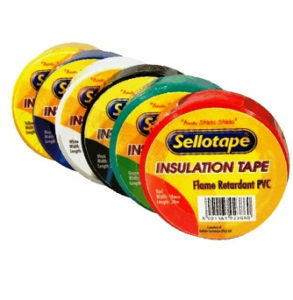 In the Electrical Industry, safety is of utmost importance, which is why we supply only the best quality Insulation tapes, Cable repair tapes, Cohesive Friction Tapes and Glass Cloth Tapes. 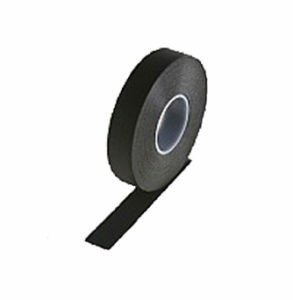 We are also able to provide you with demarcation tapes and Anti-Skid tapes. 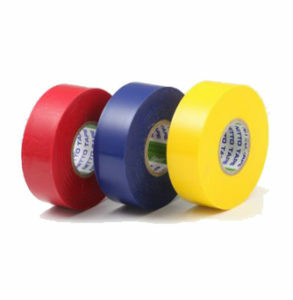 Please note that these tapes are only a few examples of what we have to offer the Electrical Industry. 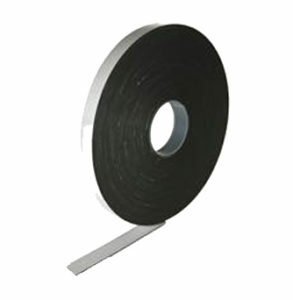 Flame Retardant Electrical PVC. Approved by SABS 122, BSEN 60454. 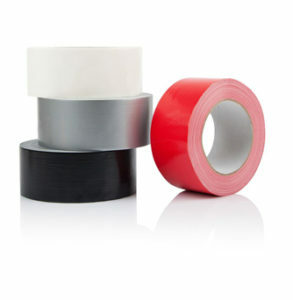 PVC Insulation Tape. High Tack, Good Memory. 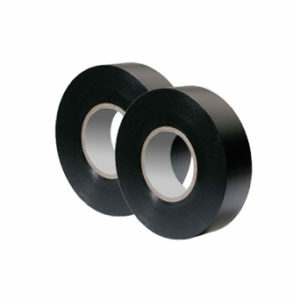 Cohesive Friction Tape. 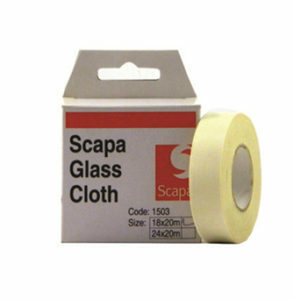 Solvent Free Adhesive. G.P. 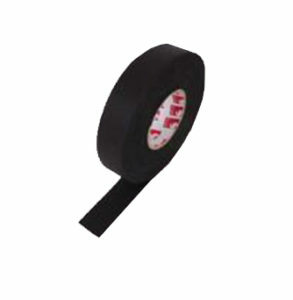 Electrical PVC Insulation Tape. with Good Flexibility.